Florida living has never looked better! 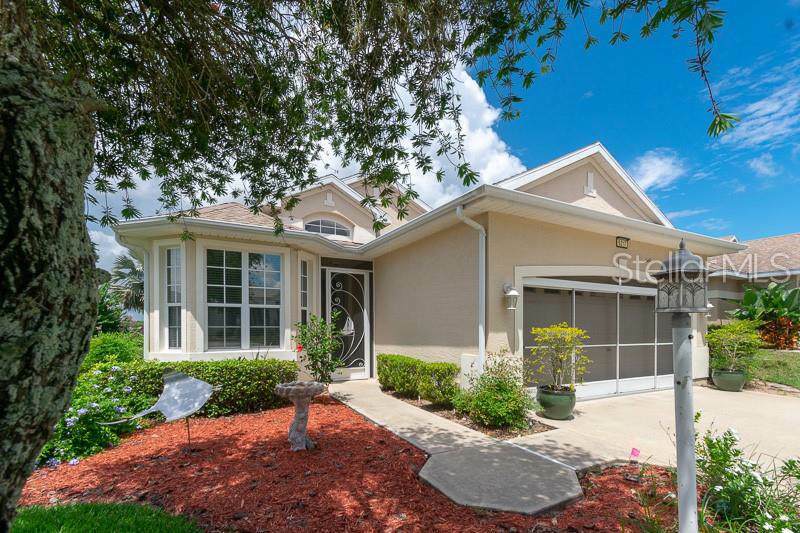 This 3-bedroom, 2-bathroom home is located near the shores of Little Lake Harris within close proximity to the fishing pier in the 55+ Royal Harbor community. Featuring two walk-in closets and his and her sinks, the master suite provides a spacious place to start and end any day. 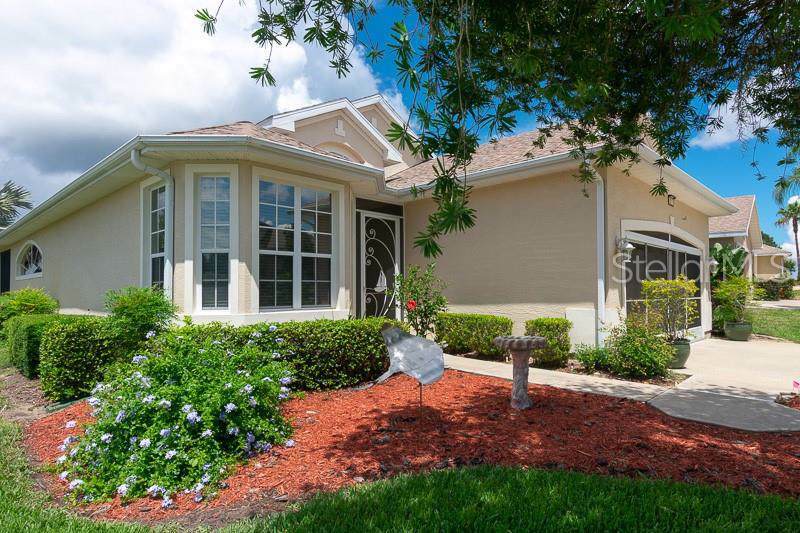 Enjoy the Florida sunshine year-round thanks to large windows throughout and spacious lanai. 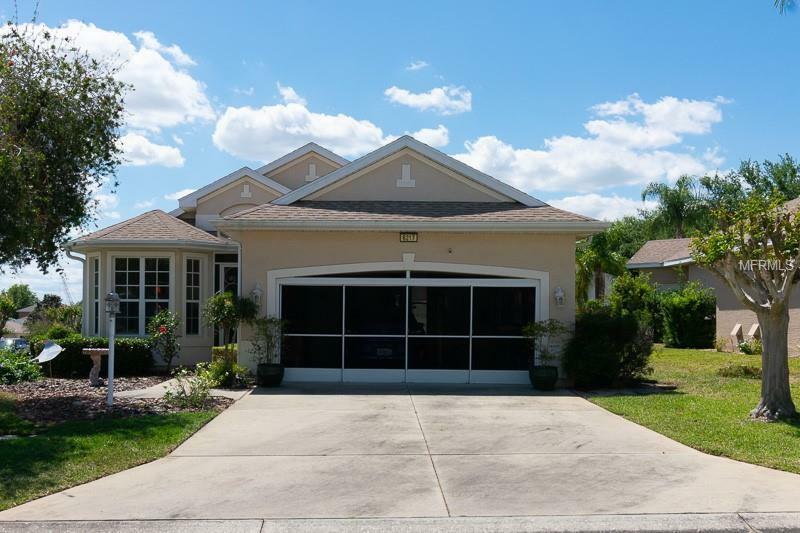 This home also includes designer light fixtures, a large kitchen with expanded nook, tinted windows, solar sun shades, new air conditioner and more! 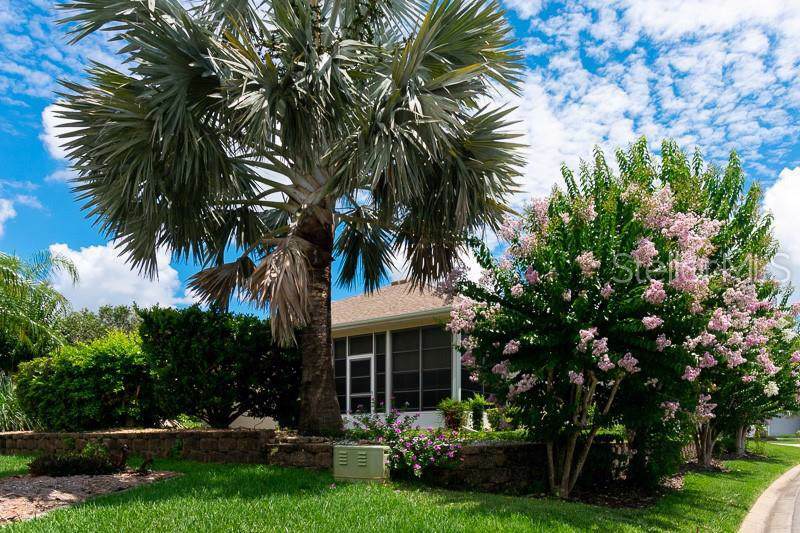 Extensive landscaping provides a lush, serene oasis with plenty of privacy. Conveniently located in a highly sought after community, you'll have access to a recreation center, heated swimming pool, walking trails, picnic pavilion, and so much more. There's never a dull moment when you call Royal Harbor home!